Believe it or not, not all dinosaurs are ferocious meat eaters; in fact, some of them are vegetarians! 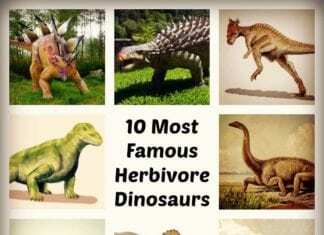 Discover the top 10 famous herbivore dinosaurs here. 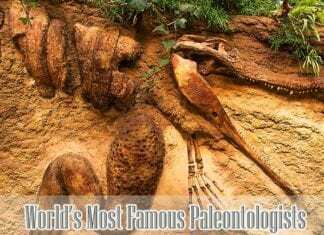 Discover the 15 most famous dinosaur fossil of all times. 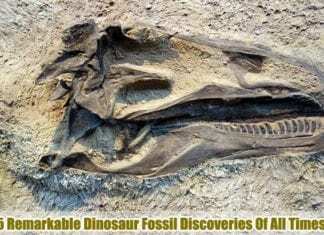 Fossils that remarkably improved the scientific study of dinosaurs and prehistoric life. Dinosaurs have already gone extinct but much information about them still remain-because of their fossils. Fossils don’t easily degrade or decompose; hence they are a good source of evidence about the prehistoric life on the planet. Were there really flying dinosaurs? Well, the answer might surprise you! 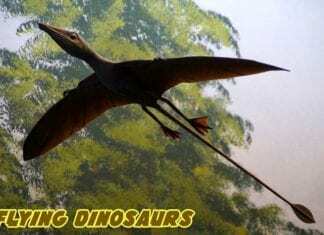 Check this article and learn more about these amazing extinct flying creatures. These 15 world’s famous paleontologists include William Buckland, John Ostrom, Henry Osborn, Benjamin Franklin Mudge & more who contributed in Paleontology.